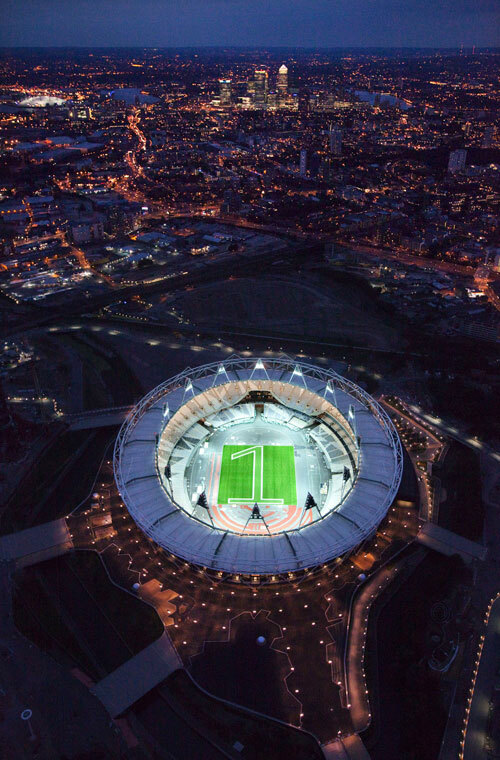 The summer 2012 Olympic Games in London kick off in less than three months, but there may be hope for those who still want to purchase tickets. 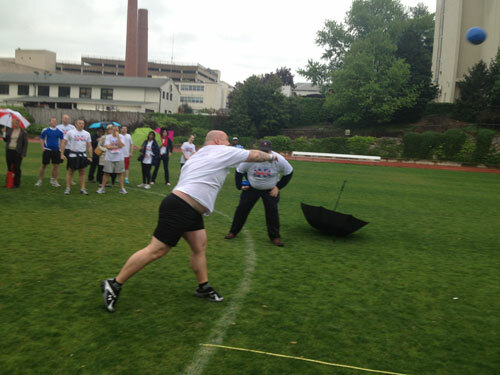 Wednesday\’s gloomy weather didn\’t stop embassies in the District from gathering at American University\’s Reeves Field for some friendly Olympic competition. 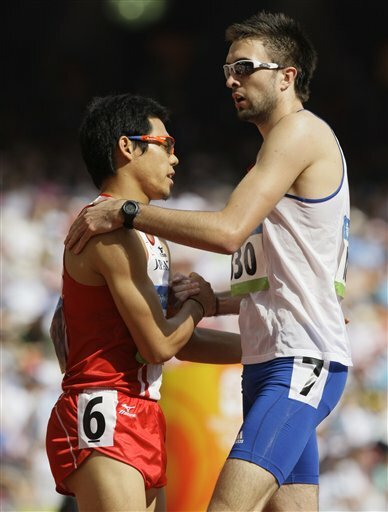 \”Let\’s shake on it.\” Not if you\’re one of Britain\’s Olympic athletes. Bethesda-based Marriott International Inc. will put its brands on three hotels being developed in Sochi, Russia, site of the 2014 Winter Olympic games.